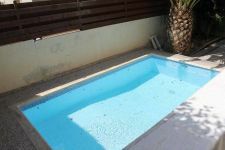 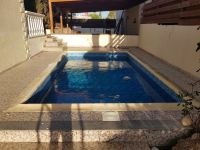 This is a three bedroom Maisonette with Pool in Mouttagiaka tourist area. 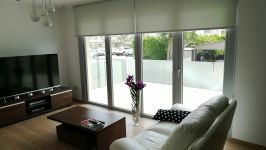 Open plan living and dining area, with fully fitted kitchen. 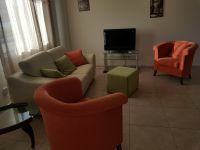 Three good size bedrooms, en-suite shower, 1 main bathroom and guest toilet. 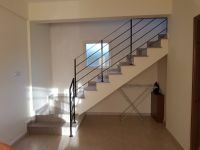 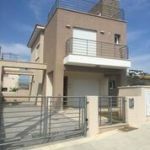 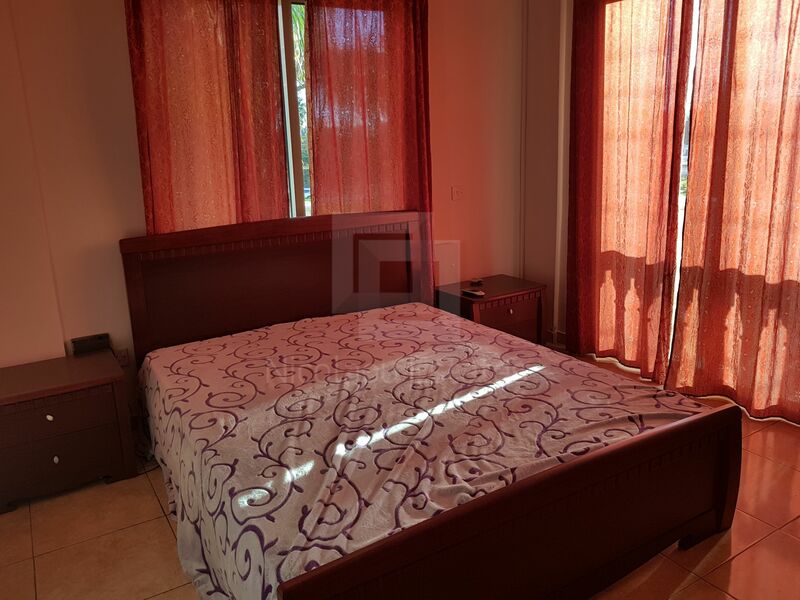 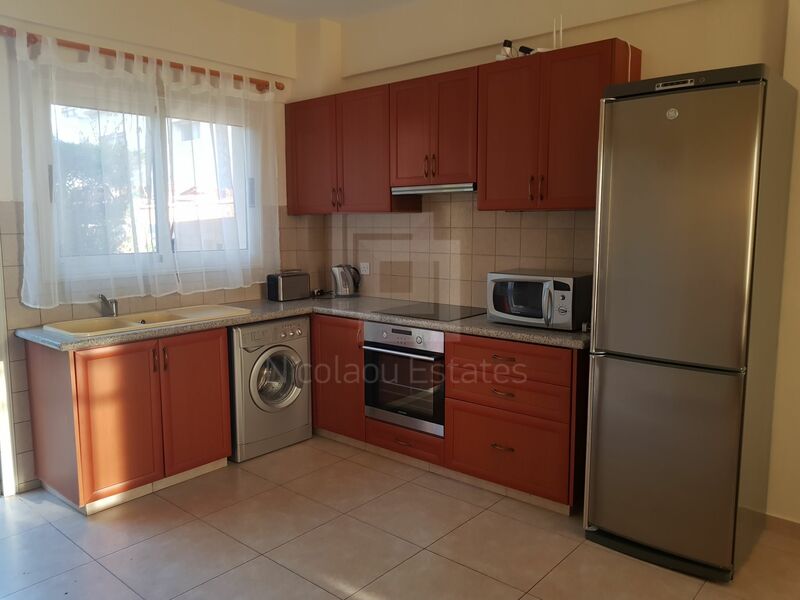 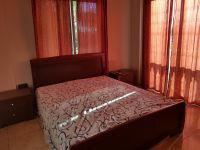 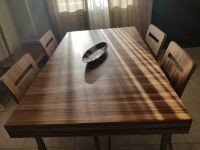 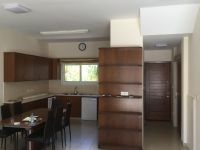 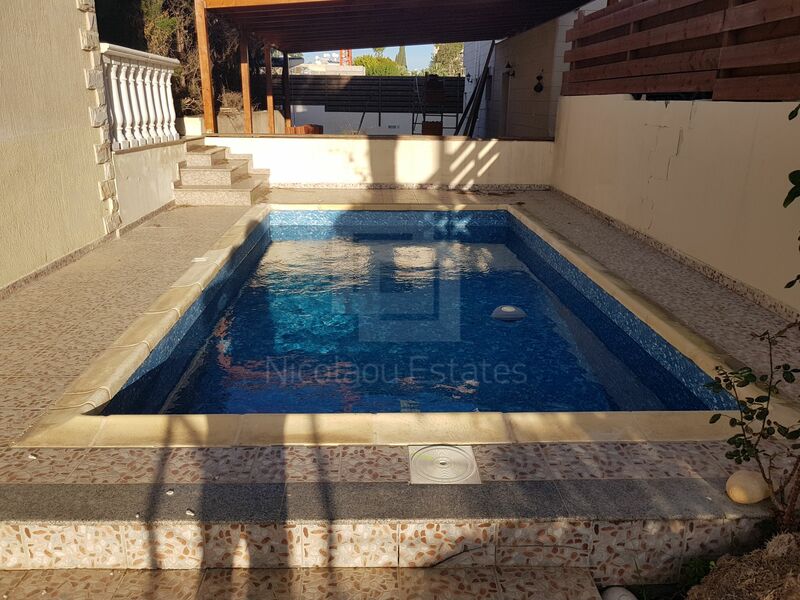 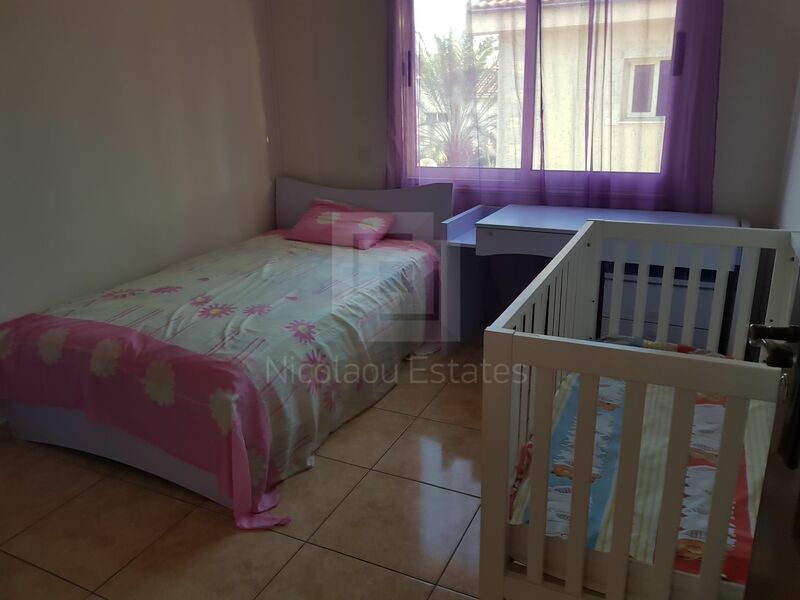 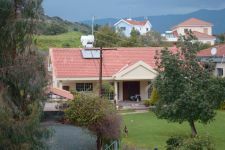 This 3-bedroom maisonette house in Mouttagiaka, Limassol is being offered for rent (long term) at EUR 1.600.